Replacement Windows and Doors in Tampa Bay and Sarasota, FL: Call for a Free Quote! Let the sun reign in your Tampa Bay or Sarasota, FL home while keeping the bugs out! 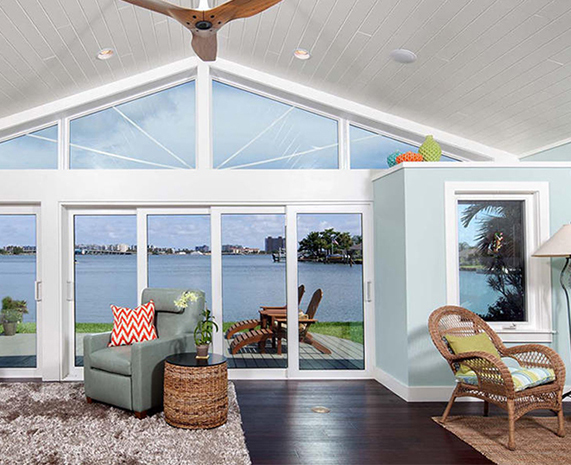 Make the most of the beautiful Florida sunlight and start cutting down on the energy costs by installing energy-efficient, quality windows and doors from top manufacturers such as Shwinco, PGT and CWS. Hurricane Windows & Doors is the answer to all your home improvement projects! Whether you own a family home, a condo, a mobile home, or even a high rise apartment, our factory trained installers can quickly install replacement windows, doors, or sunrooms. 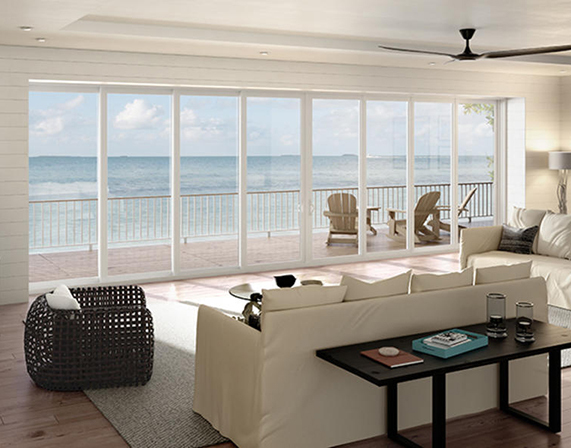 Your home is in the right hands with Hurricane Windows & Doors. Not only do you receive quality products, but you can take advantage of our price match guarantee—where you bring in a competitor's estimate and we'll beat it by $100! All products and installations have a lifetime warranty, and we also offer senior and military discounts. All of this is guaranteed by forty years of experience! And imagine what replacement doors and windows can do for your home! They provide extra security, muffle sound, offer easy cleaning, and enhance the beauty and value of your home. Many times, you can even apply for insurance and electric rebates for up to $350. 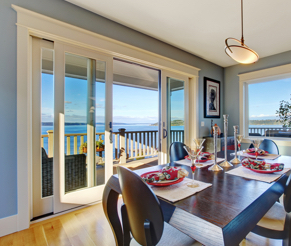 Best of all, new doors and windows can cut your energy costs by 40%! 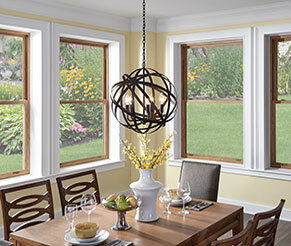 Whether you're a fan of vinyl or aluminum, need hurricane protection, or want single or double hung, we have the windows that are right for you! Shopping for doors? 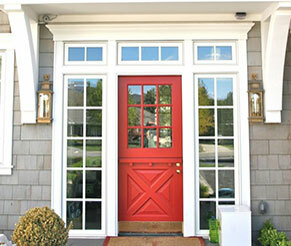 We carry everything from classic sliding glass doors to beautiful entry doors. 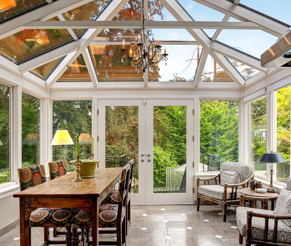 You can even have your own sunroom installed for soaking up rays or giving your plants plentiful sunlight! Call for your free quote today at 727-789-2900 and ask about our 48 month price freeze! We look forward to serving you! Reduced Exterior Noise Keep Noise Out! Electric Company Rebates Up to $350! Visit our Specials page to see the great discounts, promotions, and offers that we have available! From coupons, price matching, and zero interest to senior and military discounts, we have the prices you can afford. A++ for Hurricane Windows & Doors! We just love our new windows and doors!